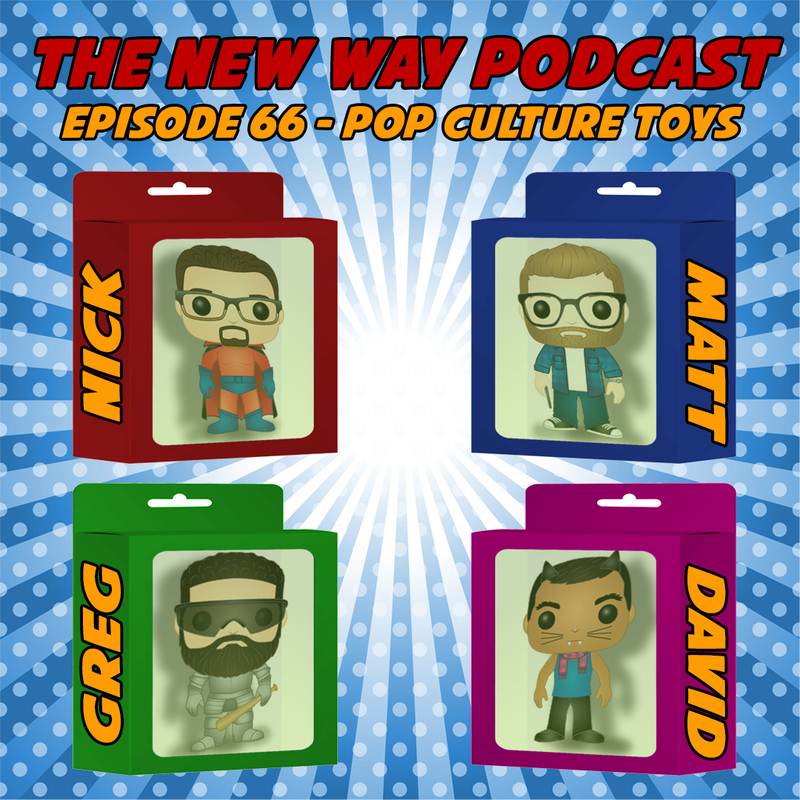 Matt and Nick are joined by former guest hosts David Crespo and Greg Klein to discuss Greg’s favorite topic: Toys! The group gets into the nitty gritty about toys from their childhood and how movies and pop culture were a huge part of the toy landscape. Plus, there’s a great deal of reminiscing about the years Matt, David and Greg worked together. Come for The New Way…stay for the incessant plugs for Mr. GregSmash.